She’s charming and authentic. She comes with a reputation and a past – no she’s not the latest Hollywood starlet, here the feminine pronoun she refers to a special kind of overnight accommodation. 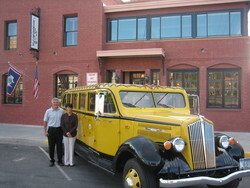 More specifically she is how many of the owners of the hotels listed on the roster of the Historic Hotels of the Rockies refer to their lovingly restored and refurbished hotels, and the organizations’ four newest members are no exception. 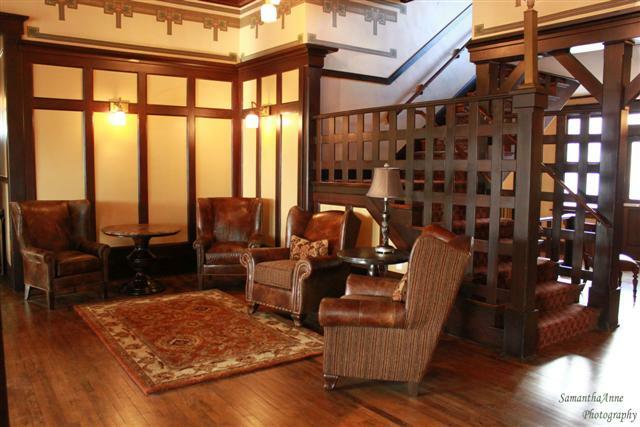 The Historic Hotels of the Rockies is an extraordinary assortment of lodges, each with its own distinct personality. 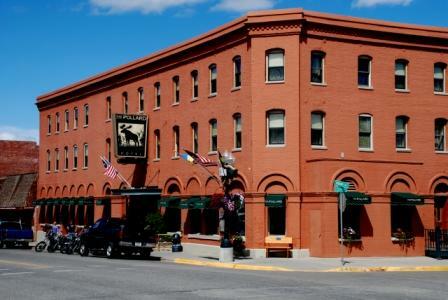 A quartet of new members all with easy access to Yellowstone National Park, the Chamberlin Inn and the Historic Hotel Greybull, both located in Wyoming, and The Pollard Hotel & Restaurant and the Sacajawea Hotel in Montana, add their individuality to the eclectic mix of nineteen properties. “Renovating, restoring and maintaining the authenticity of each unique property is a labor of love for the owners. 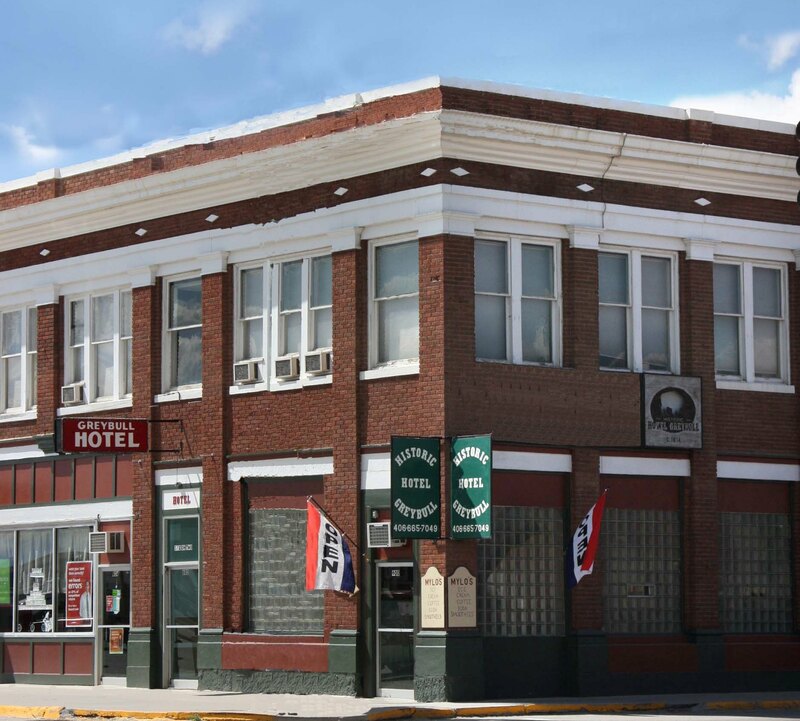 It’s not surprising to hear these properties referred to as affectionately as an old friend,” said Jim Osterfoss, President of Historic Hotels of the Rockies. 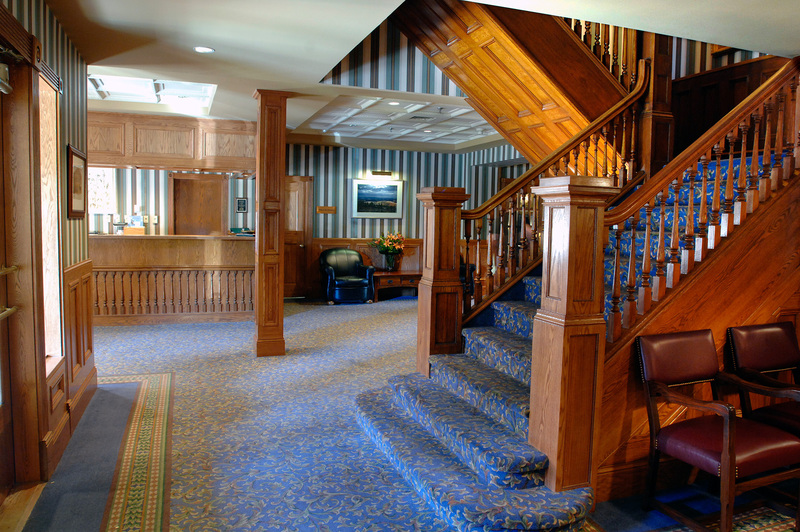 She may be a Victorian lady, a grand old dame, a frontier girl, or a Wild West free spirit, whatever you call her – she’s got personality and visitors to any of the hotels affiliated with the Historic Hotels of the Rockies will find she’s unforgettable.